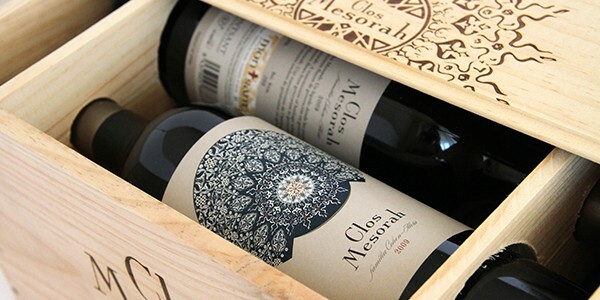 Clos Mesorah is one of the best wine produced by ELVIwines, a family-owned company dedicated exclusively to the production and marketing of high-quality kosher wines and kosher sparkling wines such as cava. 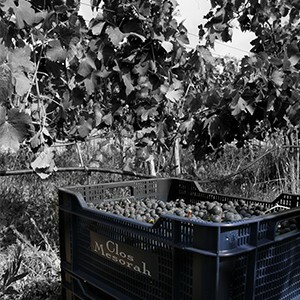 Anna & Moises Cohen are very proud to be one of the very few families that since 1492 has had the privilege of dedicating themselves exclusively to viticulture and the production of kosher wines and cava in a variety of DO in Spain. 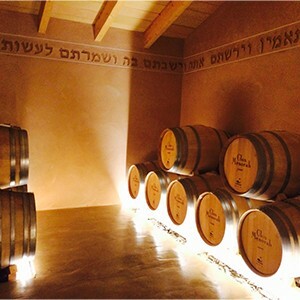 They bought a lovely property with a walled vineyard, which they called Clos Mesorah. These are gnarled, thick-trunked and close to the ground, like bushes. Old, yet brimming with character. 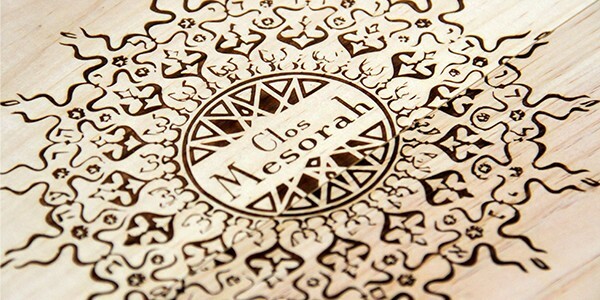 The name Clos Mesorah combines the French word of enclosure and the Hebrew word for Tradition. Situated in the region of Priorat (Tarragona), includes the Baix Priorat Priorat part of Alt and several municipalities of Ribera d'Ebre. The vineyard is planted on a big diversity of altitudes, from 200 to 700 meters above sea level. 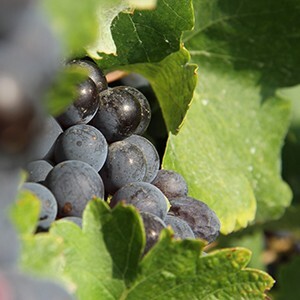 About the Soils, there are three basic types: compact, with pebbles at the periphery of the DO; granitic sand at Falset, and siliceous shale (such as Priorat Licorella) in certain areas of Falset y Cornudella. About the climate, although it is situated in a Mediterranean area, the mountains surrounding the area isolate from the sea providing some continental. 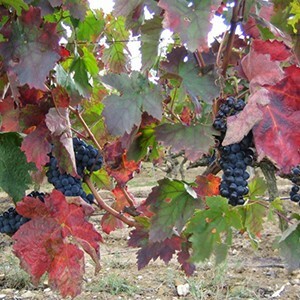 It benefits from temperature differences day / night, it gives an important quality factor in the grapes maturation. It also receives moisture-laden winds, which help offset the summer water deficit. The average annual rainfall is between 500 and 600 mm.